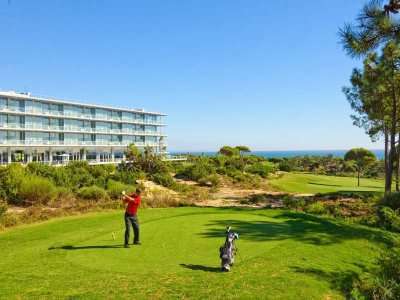 Oitavos Dunes opened in 2001, neighbouring Quinta da Marinha just a few minutes drive north along the coast from the centre of Cascais. 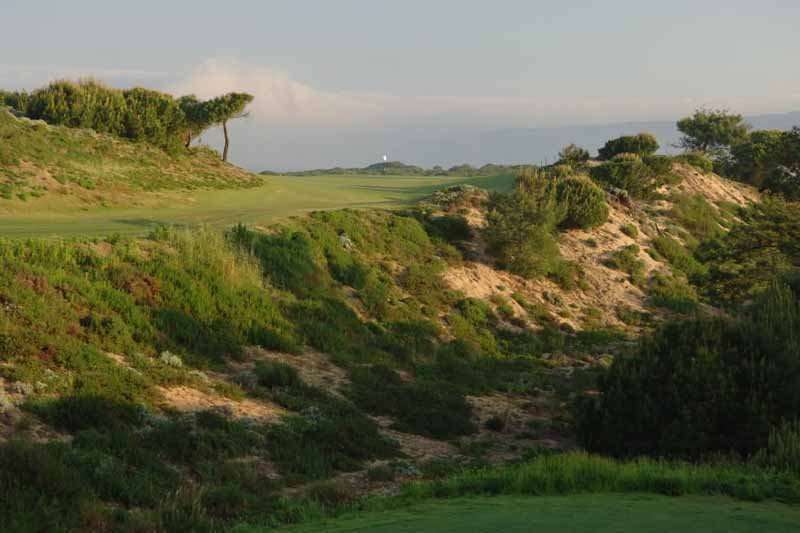 If the wind blows, which it invariably does, this is a beast! 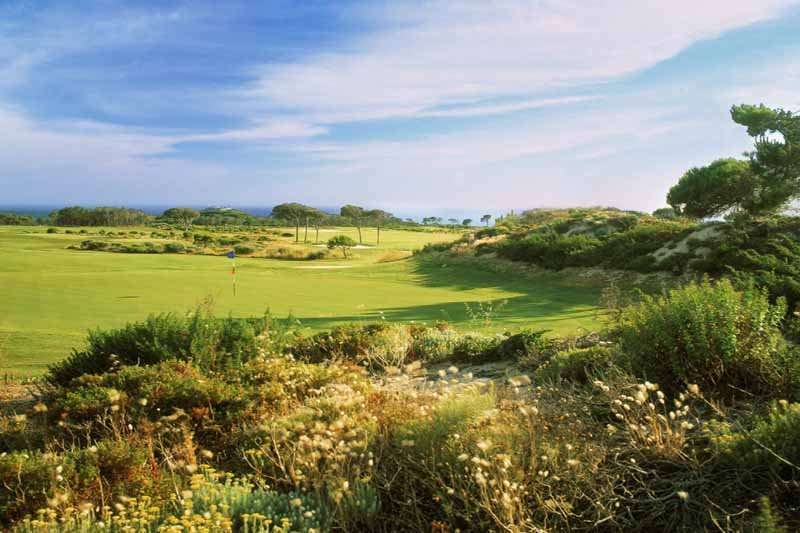 Oitavos Dunes is ranked #58 in the world & #2 in Continental Europe which showcases the extraordinary golf that this course offers. 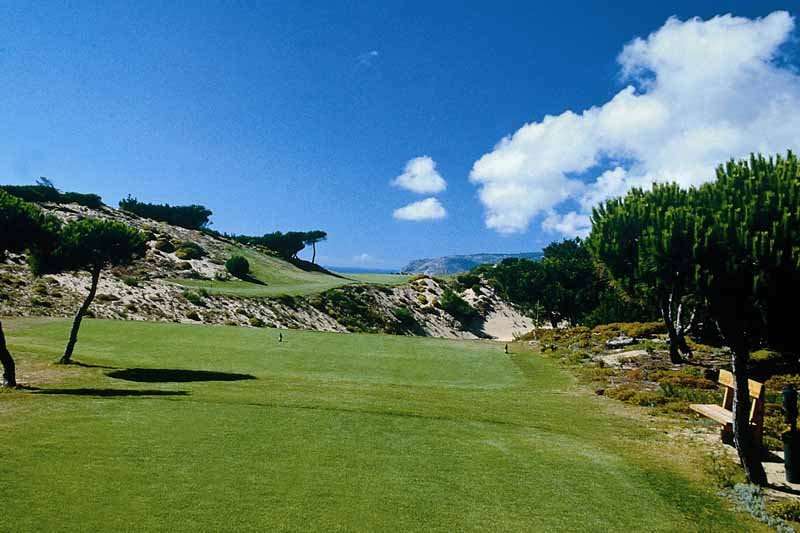 The first few holes navigate tight pine-tree and bunker lined fairways, but then the course opens up and has a true links feel. 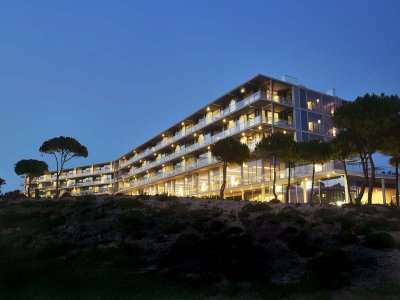 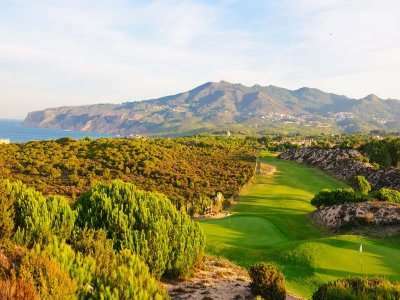 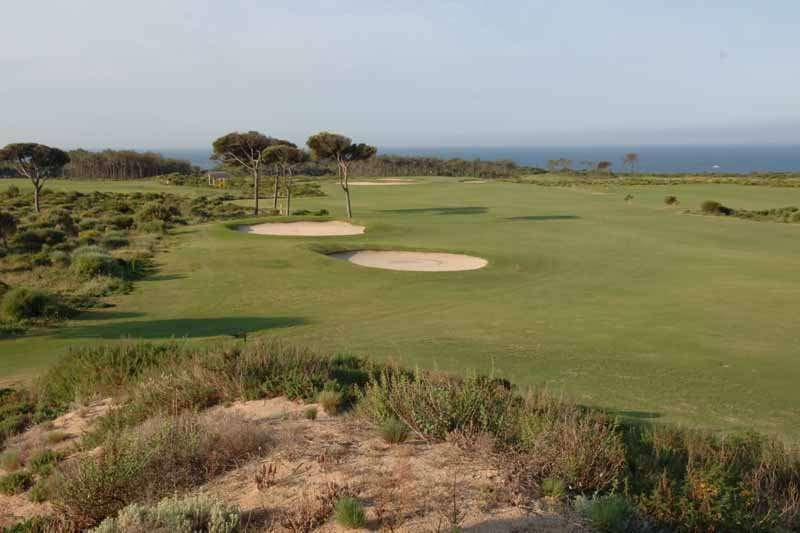 However, Oitavos Dunes then becomes exposed to the Atlantic breezes, and this coupled with length and some tight drives, has been known to leave a few scorecards in tatters. 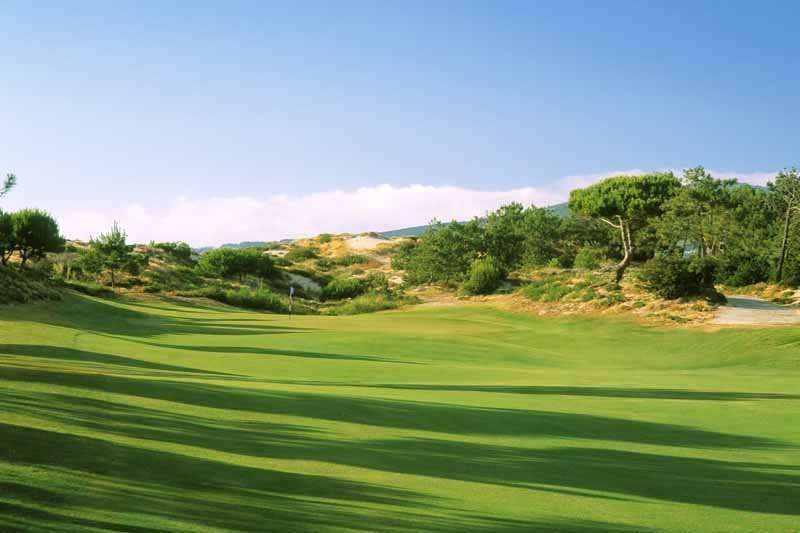 This course really should be on every serious golfer's itinerary when coming to this area. 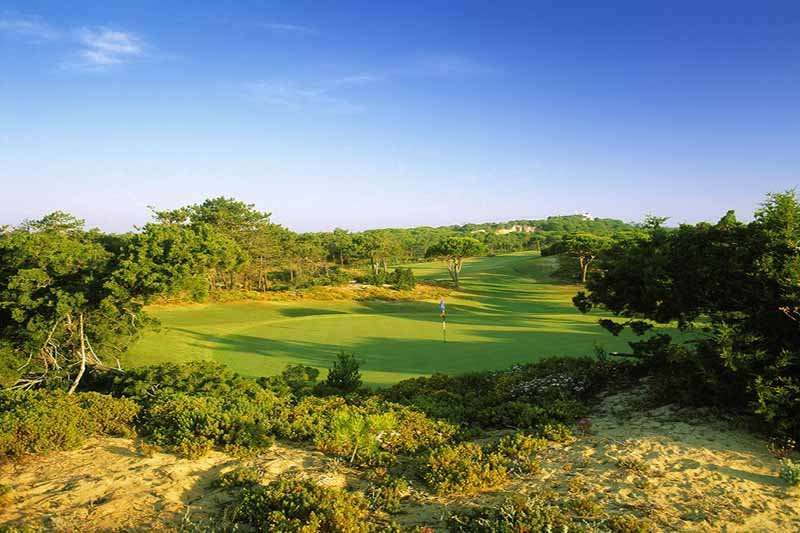 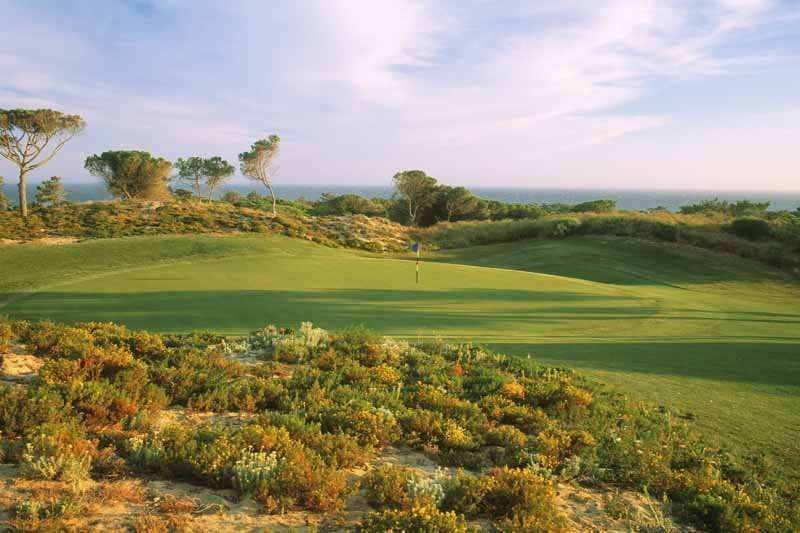 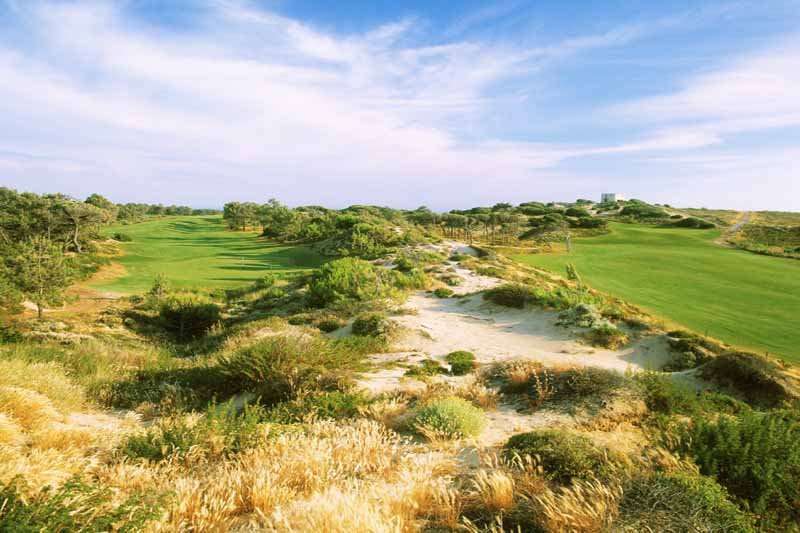 Oitavos Dunes is easily walkable which is just as well as buggies are €70 per round! 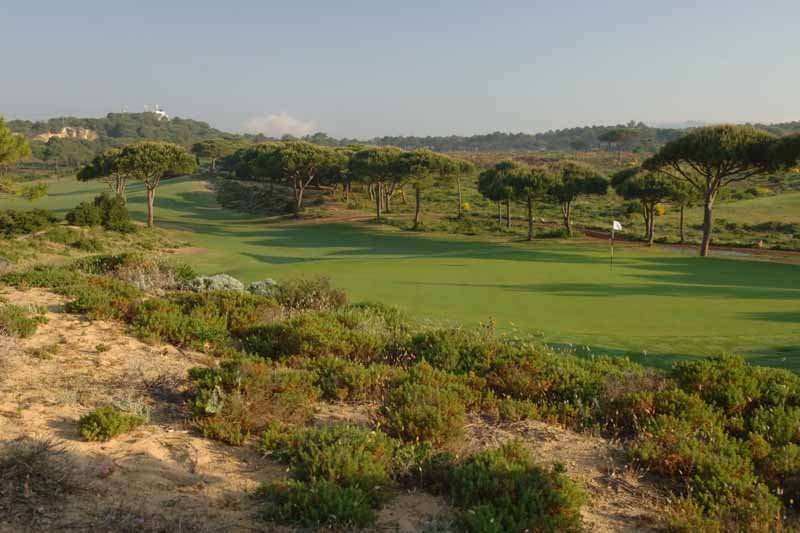 This magnificent course hosted the 2006 and 2007 PGA Tour Estoril Open of Portugal and is loved by all Golf Escapes staff.